You could almost hear the storm from here... 100 miles away! 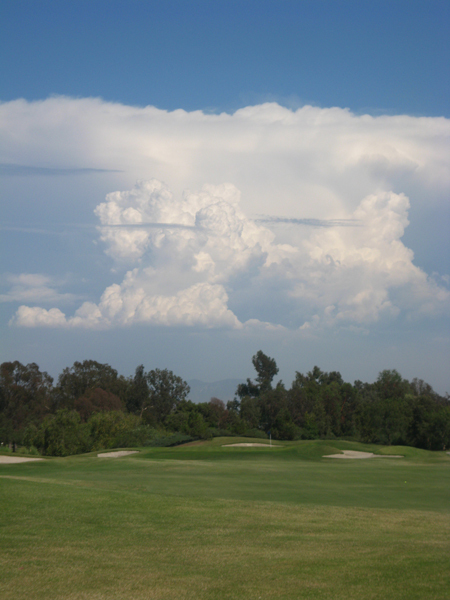 This entry was posted in Friends, Fun and tagged Golf, Old Ranch. Bookmark the permalink.